Does anyone really need an excuse to pop that cork and let out the bubbles?? 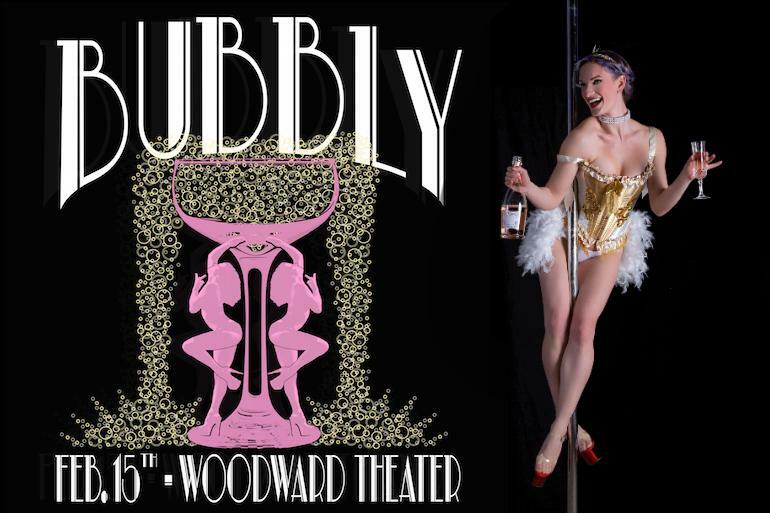 Join Passion Productions for Bubbly, a Valentine's soirée celebrating love, life, champagne, and the 1920's! On February 15th, guests will enjoy a unique Art Deco inspired atmosphere in one of Over-the-Rhine's historic theater venues, The Woodward Theater. 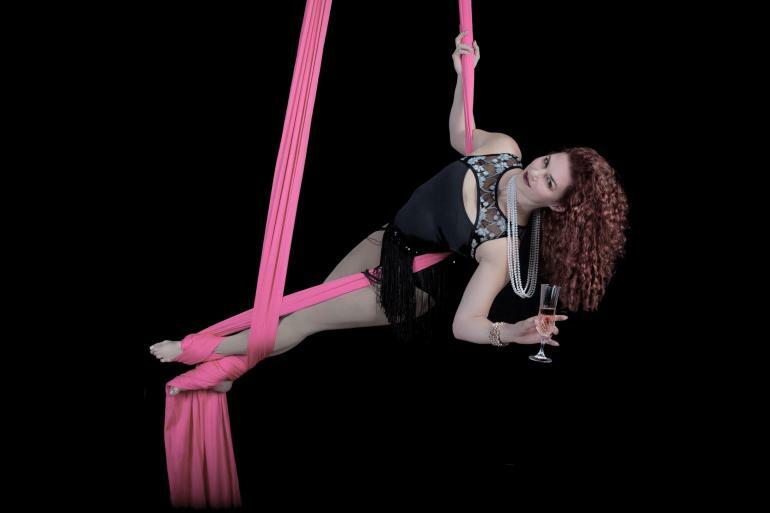 The evening's entertainment will feature dazzling aerialists & dancers in an atmosphere perfect for toasting with your special someone. Save the date, and check our website for more details about performers, vendors, and extra entertainment! Tickets are now available! Pet grooming, pet sitting, self serve dog wash, dog walking, pet food and supply delivery. Boutique selling clothing for men. The Art Beyond Boundaries Gallery is a professional, main-stream fine art gallery where local and regional artists with disabilities display, market, and sell their artwork.